For simple and accurate vital signs assessment or continuous monitoring, the Welch Allyn 300 Series Vital Signs Monitor 53NTO is the definition of advanced monitoring made affordable. 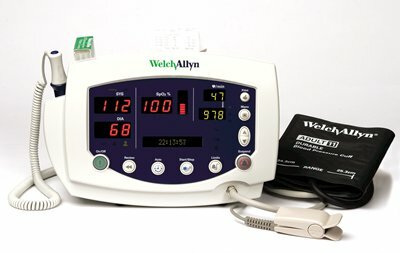 The Welch Allyn 300 Series Vital Signs Monitor 53NTO (Model 53NTO with Expansion Module) is a Great Multiparameter Patient Monitor. 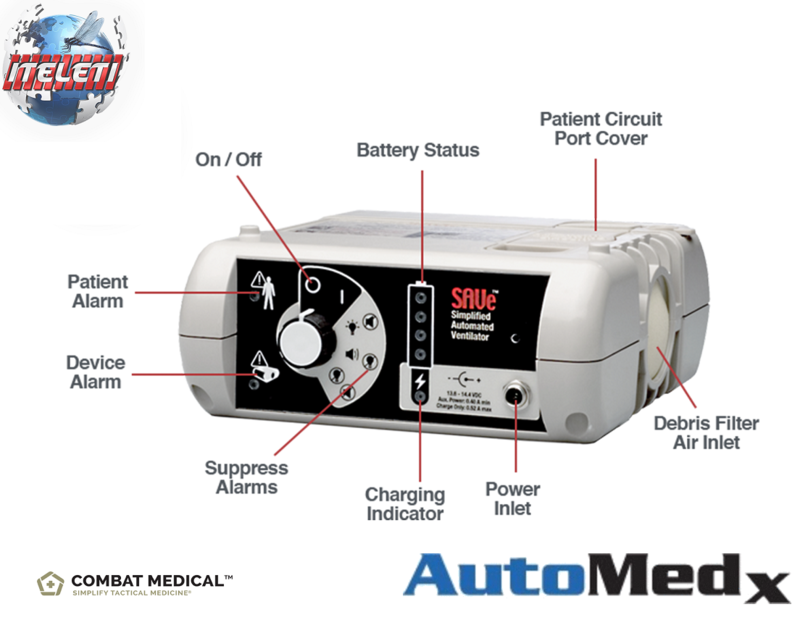 Purchase the Welch Allyn 300 Series Vital Signs Monitor 53NTO at our Lowest Price Yet!